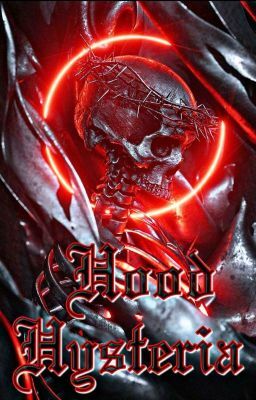 Sequel to hood fever. You gave me your word and said you loved me, and that you'd never let me go So I said if we find that the world ends tomorrow I would be content knowing that your lips Were the last that I touched with my own. Oscar Diaz Cesar Diaz Ruby Martinez Monse finnie Jamal turner Text copyright © Linaiwolf ™ 2018 The moral right of the author has been asserted. All rights reserved. This story is published subject to the condition that it shall not be reproduced or retransmitted in whole or in part, in any manner, without the written consent of the copyright holder, and any infringement of this is a violation of copyright law. A single copy of the materials available in this story may be made, solely for personal, noncommercial use. Individuals must preserve any copyright or other notices contained in or associated with them. Users may not distribute said copies to others, whether or not in electronic form or in hard copy, without prior written consent of the copyright holder of the materials.